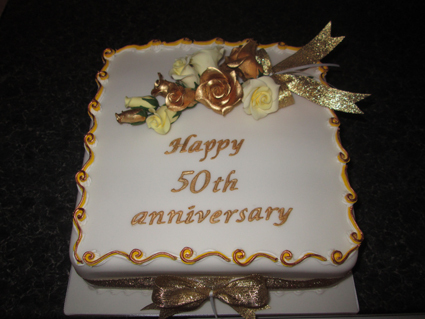 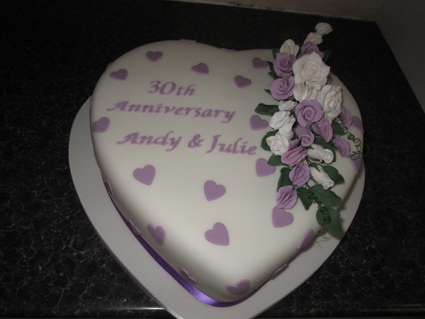 10in Golden wedding cake can be gold and ivory or gold and white, any filings for red velvet and carrot cake add £5.00 for fruit the price is £80.00. 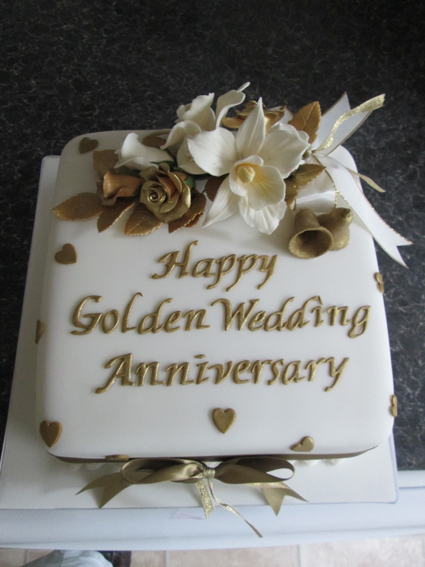 12in Golden wedding cake can be gold and ivory or gold and white, any filings for red velvet and carrot cake add £5.00 for fruit the price is £110.00. 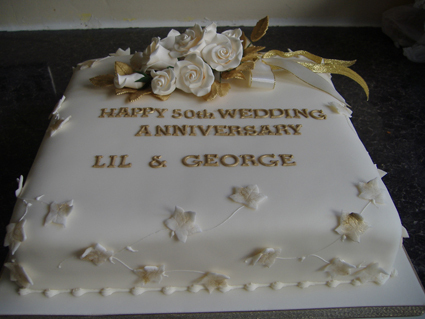 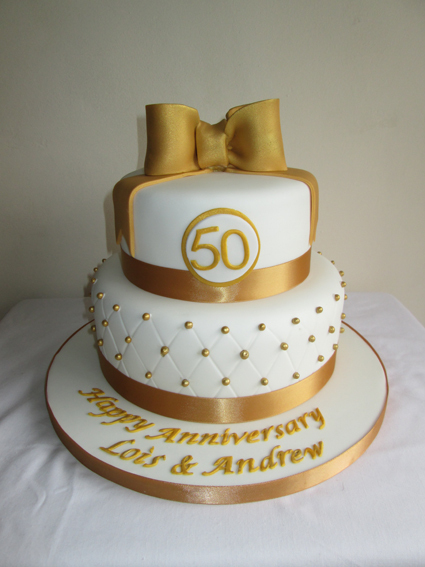 8in Golden wedding cake can be gold and ivory or gold and white, any filings for red velvet and carrot cake add £5.00 for fruit the price is £65.00.